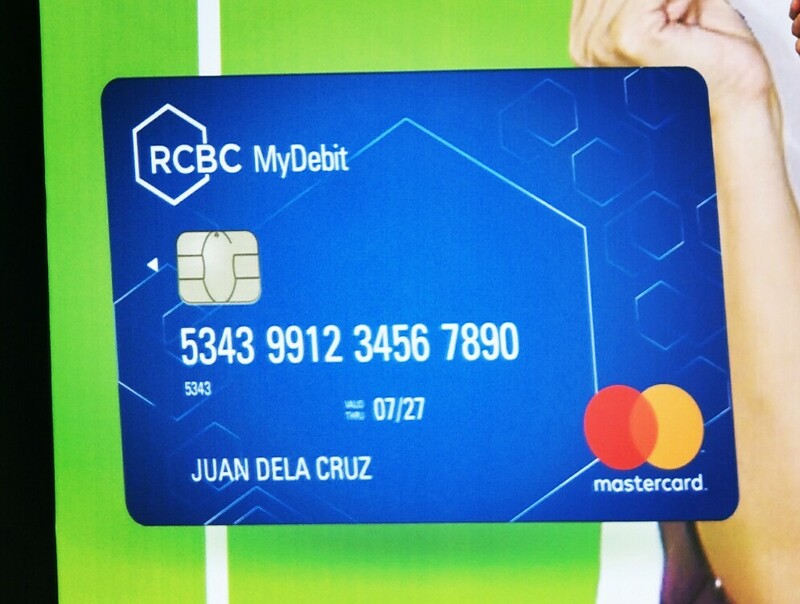 "RCBC MyDebit Mastercard is the one card that truly keeps up with your lifestyle of choice, empowering you to enjoy the best things in life at your own terms," said Margarita B. Lopez, RCBC Digital Banking Operations Head. "You can use it to withdraw cash if you want to, or better yet, securely enjoy convenient cashless transactions and pay for your online purchases practically anytime and anywhere. More importantly, since it is linked to your savings or checking account, you have full visibility of your purchases. It therefore offers convenience, security, and control all in one card." 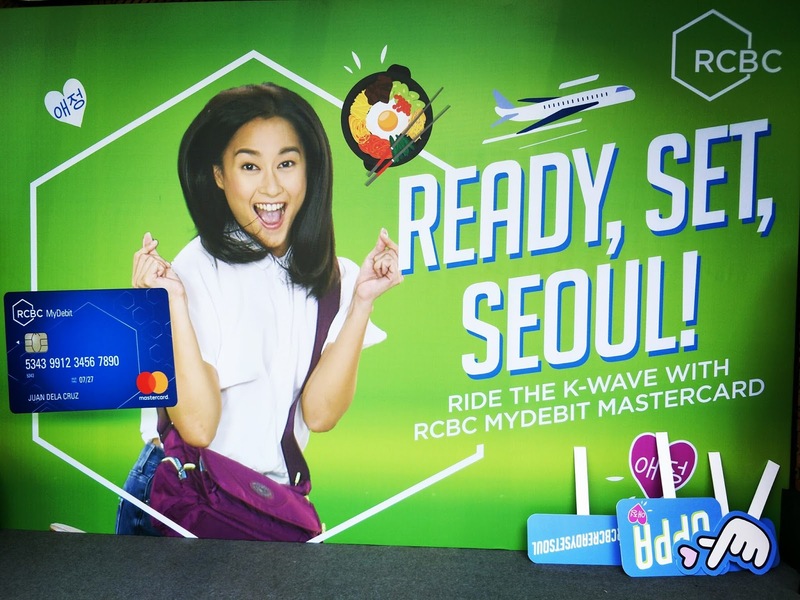 And to make the launch of the RCBC MyDebit Mastercard exciting, RCBC is going Hallyu by giving RCBC MyDebit Mastercard users the chance to travel to South Korea thru the Ready, Set, Seoul promo. 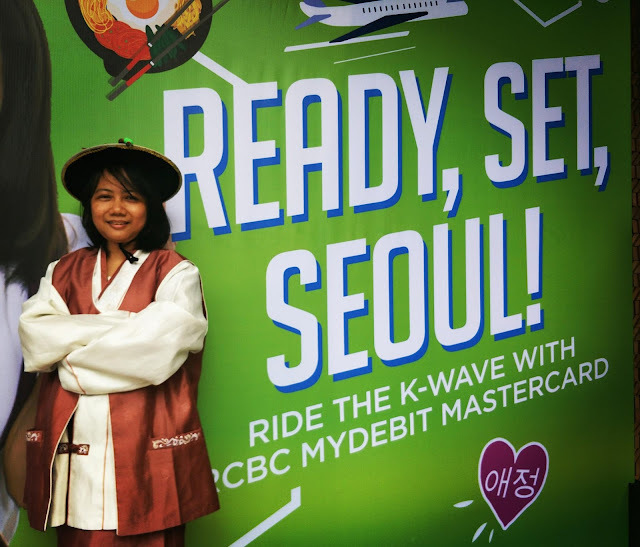 Two lucky RCBC MyDebit Mastercard holders will win the grand prize of a 4D 3N trip for two to Seoul, South Korea that includes rountrip airfare, hotel accommodations at Lotte World Hotel, and passes to theme parks: Lotte World Aquarium, SkyTower Observatory, and Lotte World Theme Park. And there's more, the grand prize winners will also receive pocket money so they can live out their Kdrama and Kpop fantasies through engaging tours, visit must-see landmarks, savor Korean dishes, and even shop at Shilla Duty Free with shopping vouchers. "There is no better way to celebrate the launch of RCBC MyDebit Mastercard than by showing you just how easy it is to unlock endless possibilities and enjoyable experiences with your debit card. Indeed, with RCBC MyDebit Mastercard, you are closer than you think to your dream Seoul getaway- or any goal or adventure for that matter," added Lopez. It is so easy to join the Ready, Set, Seoul promo. Just use your RCBC MyDebit Mastercard for any in-store or online transaction with any domestic or overseas merchant from August 18 to November 15, 2017. For every Php1,000 spent in a single transaction, you automatically get one e-raffle entry. So the more you spend, the more chances of winning the Seoul experience. Aside from the grand prize winners, five lucky cardholders will also win an overnight stay at Nobu Hotel with free breakfast buffet, and eight lucky cardholders will take home an SJCAM SJ5000X Elite Action Cameras. The grand prize draw is on November 16, 2017 so you still have more time to get an e-raffle using your RCBC MyDebit Mastercard.